The Float X2 is Fox’s highest performing air shock. It’s intended for DH or gravity usage and is a regular on the World Cup and EWS. These shocks came as OEM spec on a number of brands, including YT, Giant, Pivot, Intense, Ibis, Scott, Trek, GT, Knolly, Norco, Rocky Mountain, Diamondback, Morpheus, Foes Racing, Orbea and Canyon full-suspension mountain bikes and frames. To quickly check if your shock is affected, check under the air fill valve. 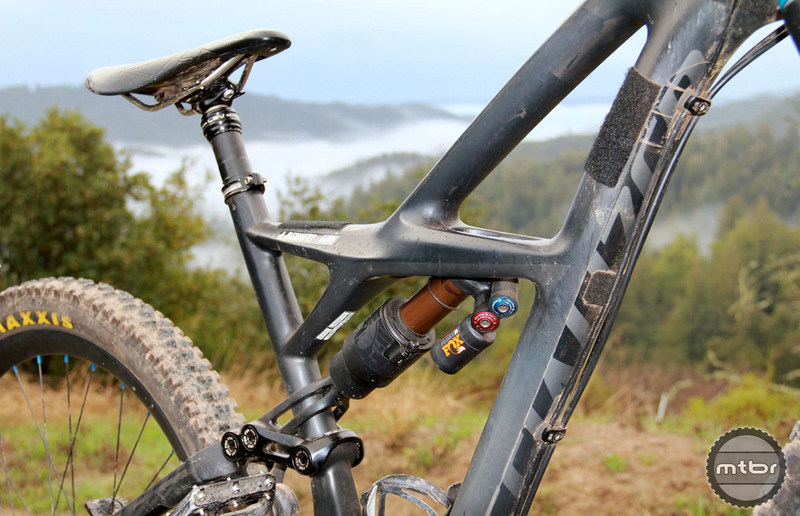 For further info, check the Fox portal setup for the X2 recall. In all, some 6,100 units were affected in the United States. Another 1,200 were sold in Canada. 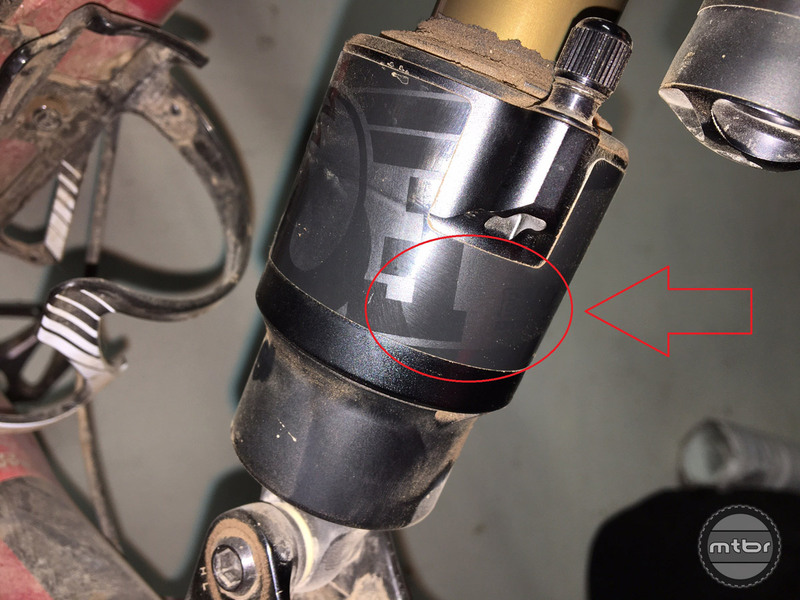 The recalled shocks do not have a “250 psi max” label printed directly under the air fill box on the outer sleeve. For help determining if your shock is affected, please visit the Fox website here. If your shock is affected, the link above will direct you towards next steps. According to Fox, no receipt is required for the repair. And it doesn’t matter if you’re outside of the warranty period. All services will be performed by your local dealer, who will be required to send the product to Fox HQ for inspection and repair. From past experience, Fox warranty service isn’t always the fastest, but the brand claims they have stockpiled thousands of replacements parts in advance of this notice. Unless the volume of warranty claims is unprecedented, they’re claiming a 1 to 2 day turnaround. The previous air volume spacers had to be slipped on over the shock. The new version clips into place, so you don’t have to remove the shock from the frame. In addition to eliminating the potential explosion risk, during service, Fox will also replace the foam air can volume spacers with the updated version. The new volume spacers work the same as the previous version but clips together for easier install. If your shock has “250 psi max” printed on the label, then shred on! If your shock does have the “250 psi max” printed on the shock, there’s no need to worry. Fox made a running change to their production line in September. For more info, please visit www.ridefox.com.